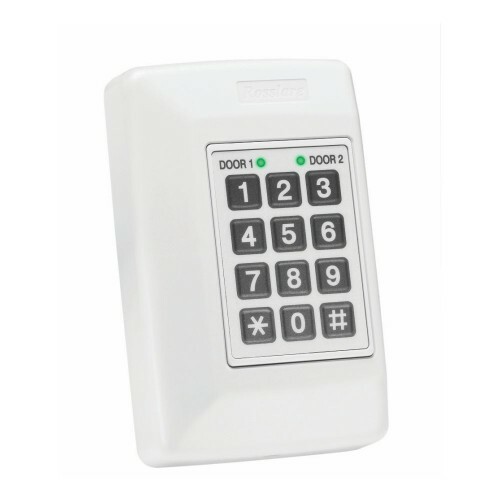 Two-door access controller AC-020. 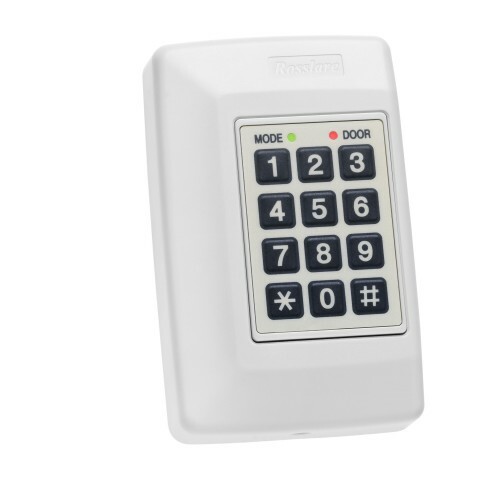 500 Users (PIN or Proximity) across two doors. Power outputs for two lock strikes with a maximum current of 1.2A at 12 V DC. Supports two PIN and/or Proximity readers. Two request-to-exit (REX) inputs.